The mission of the University of Westminster Men’s Basketball Programme is to help student-athletes achieve excellence and education. The programme aims for top level athletic performance by providing national qualified coaching, student-mentoring, training regimes, basketball court access and modern gym facilities. Our mission requires that “student-athletes” to be students first, that with mentoring, guidance and commitment that they can succeed and benefit with a full educational degree from the University of Westminster. Our programme believes in the ethos of we win and we learn. In teaching these lessons to our student-athletes, Westminster instills habits which will lead students to better and healthier lives. Our coaching staff focus on teaching sportsmanship, discipline, respect for one’s opponent and acknowledgement of defeat with grace. While winning is not an end in itself, we believe that the efforts by our student-athletes to be the best they can be will only lead them to succeed throughout their lives. The University of Westminster boasts a rich history and has been providing students with academic excellence, cultural engagement and personal enrichment. 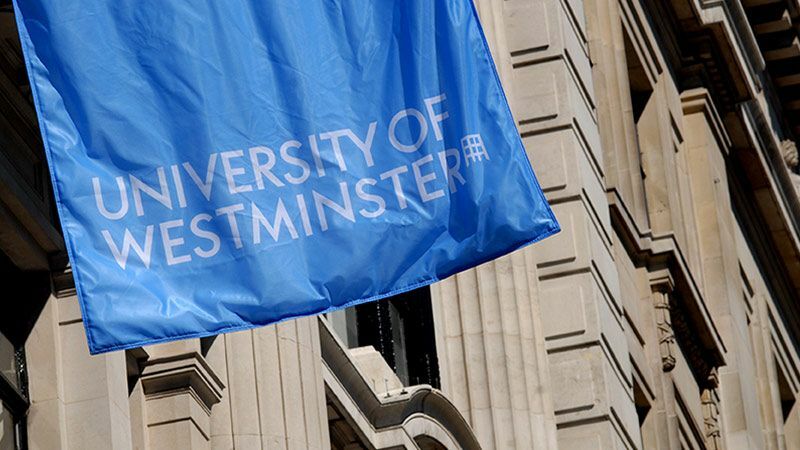 The University offers a wide selection of courses from undergraduate, postgraduate, research degrees and professional courses (Link: University of Westminster Courses). The basketball programme is known to have included high-level players from all over the world (Especially countries from North America & Europe), where student-athletes turn to studying abroad for experience and sports. As our campuses are located in the heart of London, the University of Westminster is a top choice for international students who want to experience life in one of the most multicultural and visited cities in the world. Academic scholarships are available with the university. To see if you apply find out Find your perfect scholarship.